BoostSpeed 8 now available, bringing a complete interface redesign with user convenience in mind, Windows 10 support and new features added. Being the company’s flagship product, BoostSpeed has been a recommended solution for home and business use for over 7 years. Colleges, schools, government offices, businesses and regular home users have been receiving the benefits of automatic and advanced PC optimisation offered by this tool. Founded in 2008 in Sydney, Australia, Auslogics Software publishes a wide range of computer maintenance, optimisation and security tools for home and business use. 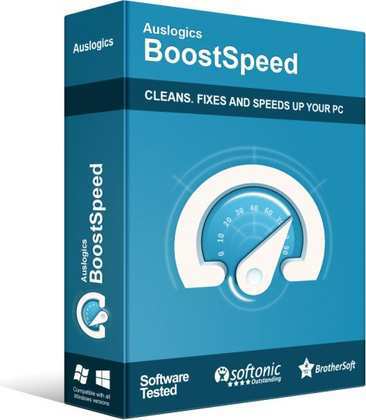 The wide array of software titles produced by Auslogics includes virus and spyware protection, disk defragmentation and cleanup, Windows registry maintenance, Internet connection speedup, file recovery and a lot more.